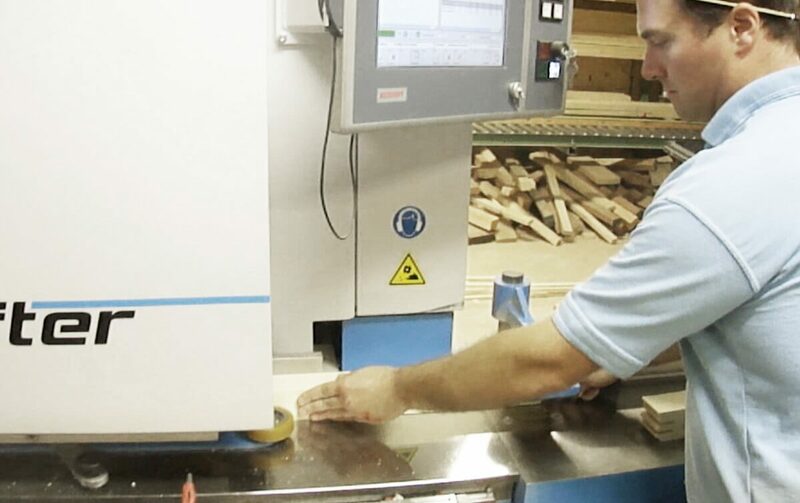 The precision and single-operator ease of a CNC. 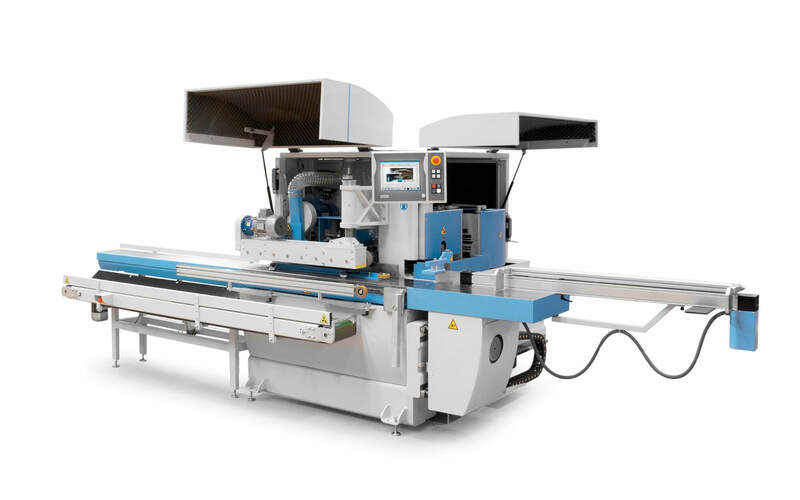 The Crafter consists of an electronically controlled cut-off saw, and two computer-controlled spindles for tenoning and profiling, mounted with stacks of tools which adjust to precision height and depth according to the working program. The machine is operated via a 15" touchscreen and comes standard with our intuitive WinCreator software. The Crafter is capable of working with third-party software, including, Klaes, JoinerySoft and all other major software. The Crafter has an ideal blend of production capacity and affordability for mid-sized joinery shops. Compared to working with a dedicated 2-shaper cell, the Crafter works faster, frees up more labor, and bypasses time spent on changing tools and achieving proper height and depth set-ups- by far the most demanding and time consuming part of shaper operations. 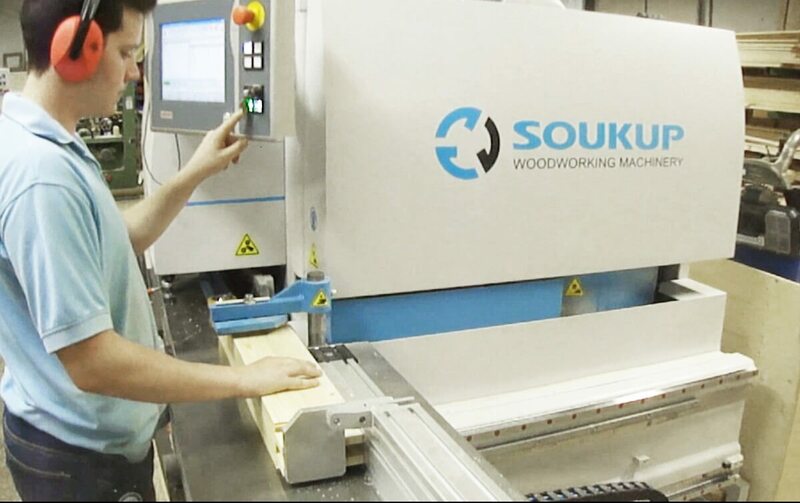 Compared to a CNC router, the Crafter works faster, and at an affordable budget. 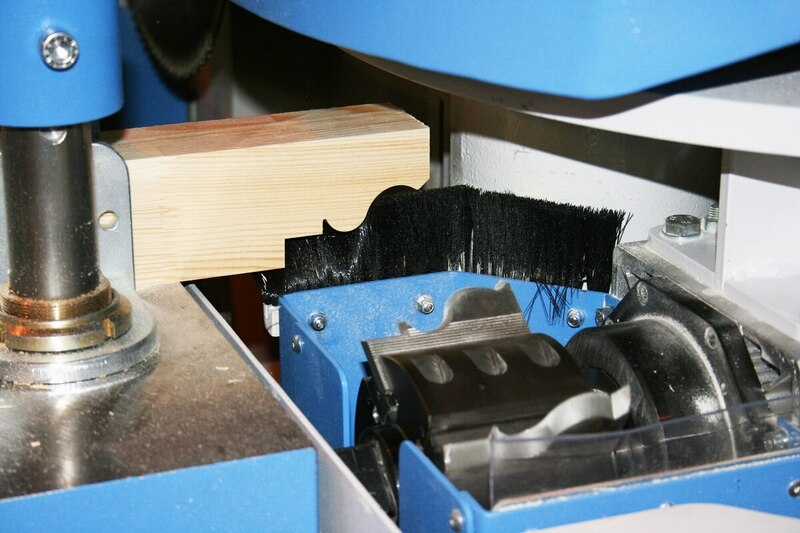 The Crafter's robust spindles also enable it to run extra-large cutters up to 330 mm diameter. The Crafter is capable of producing about 15-20 one-leaf casements, 30-40 single sashes or 8-12 complete sliding sash windows per 8-hour shift. Computer-Controller Cutoff Saw. Before tenoning, the Crafter will cut all pieces to proper size. The computer will produce an optimized cut list, and prompt the operator for the correct rough-sized piece to process next. 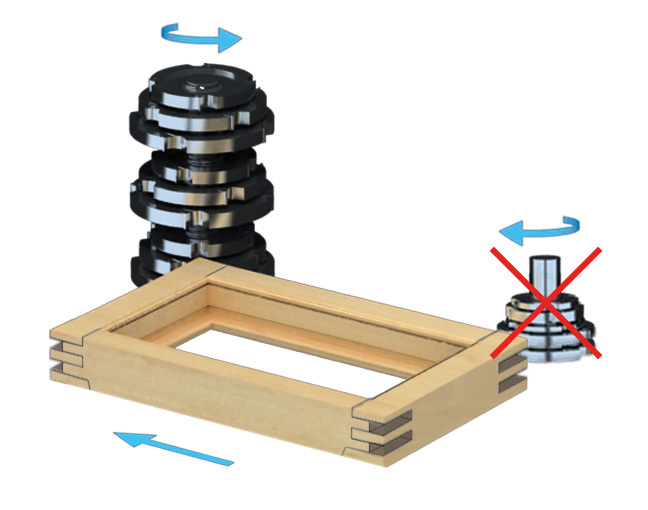 Tenoning Spindle: Thanks to the fast precision tool changes enabled by the Crafter, pieces can be tenoned by different tools on its movement away from and return to the operator, allowing even highly specific and custom tenon joinery to be achieved in seconds. 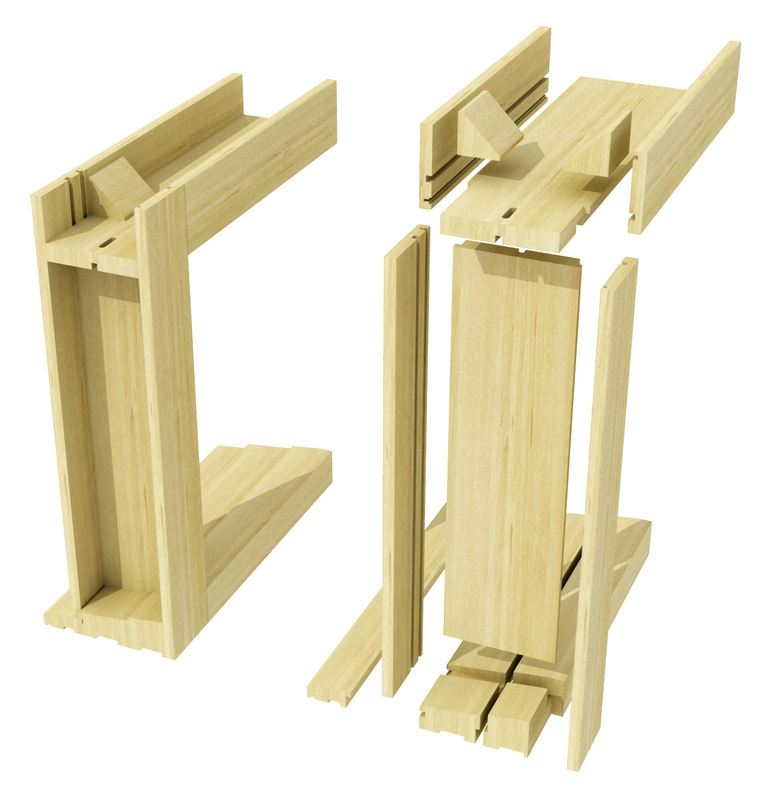 Optional: Horn Milling Unit: This optional additional milling unit on the tenoning side of the Crafter is ideal for cross-grain profile cuts, like horn for traditional and heritage double-hung window styles. 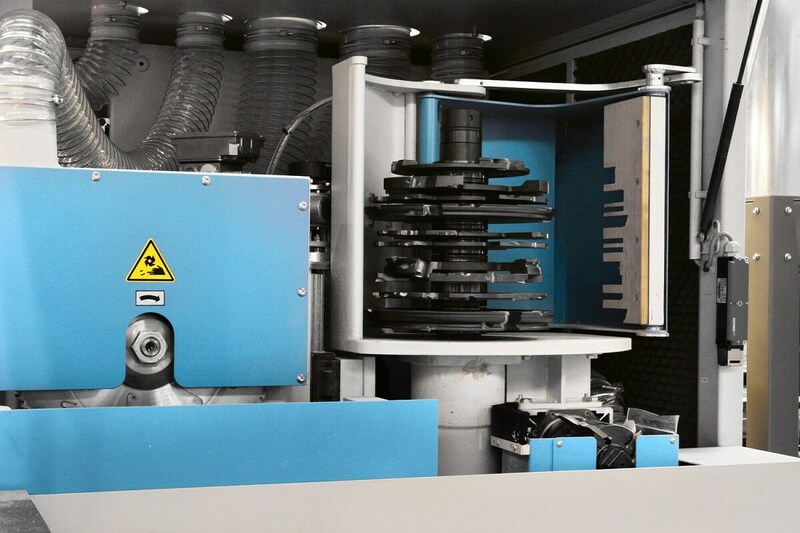 Profiling Spindle: After tenoning is complete, the operator sends the workpiece down the profiling line.Return conveyers mean a single operator can handle all the workpieces coming off of the machine without having to go back and forth from the touchscreen. 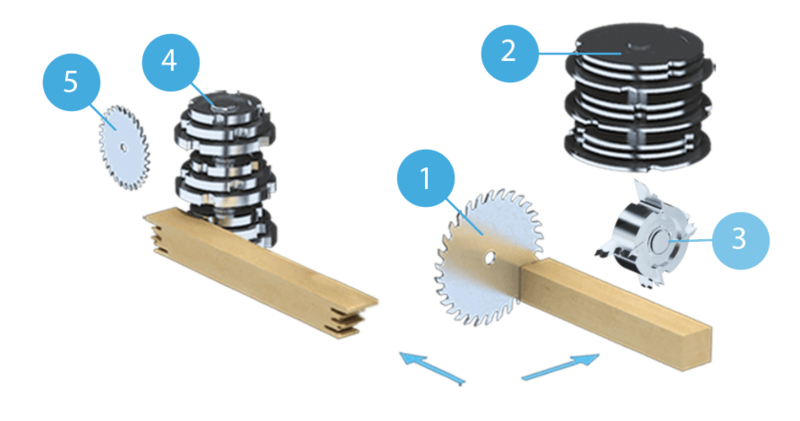 Glazing Bead Saw: The Crafter comes equipped with an automated saw to remove the glazing bead, for easy milling and recovery. 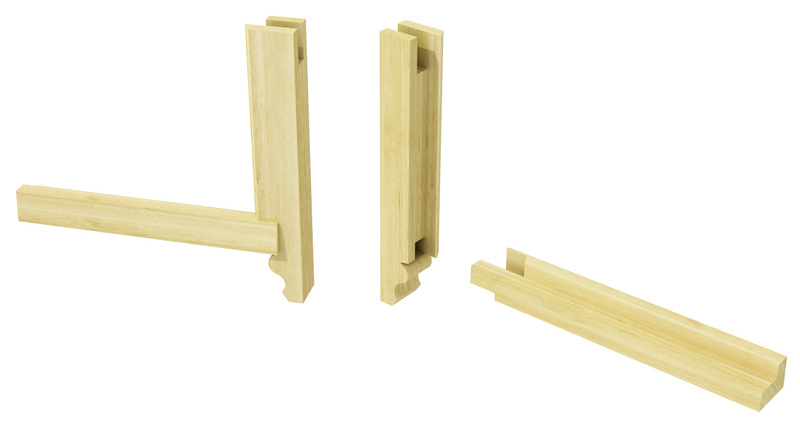 This optional additional milling unit on the tenoning side of the Crafter is ideal for cross-grain profile cuts, like horn for traditional and heritage double-hung window styles.